The presentation introduces a new methodology for cultural mapping that has been developed in concrete policy design experiences in the Region of Veneto, Italy, and in the Regions of Halland and Skaraborg, Sweden. This methodology starts from a participatory mapping phase where local players collaborate to reconstruct the whole local geography of cultural facilities and activities, as pertaining to the various cultural sectors. Starting from this basis, a sophisticated, innovative Artificial Neural Network based approach is introduced, that allows to forecast the future dynamics of cultural vibrancy of the region, also with sectoral focus, and to appreciate the role of the cultural sector in the overall structural organization of the regional economy. This provides in turn the background information for participative policy making in providing policy makers an evidence base for future investments and policies, and to stimulate local actors to take initiative for reinforcing situations where a positive momentum is emerging, and to call to action in situations where the cultural dynamics is losing strength and impulse. This approach also provides a basis for a better, more functional and effective integration of cultural activities in the overall smart specialization strategy of the region, according to a logic of System-Wide Cultural District where culture becomes the ‘mediator’ for many different forms of innovation crossovers. 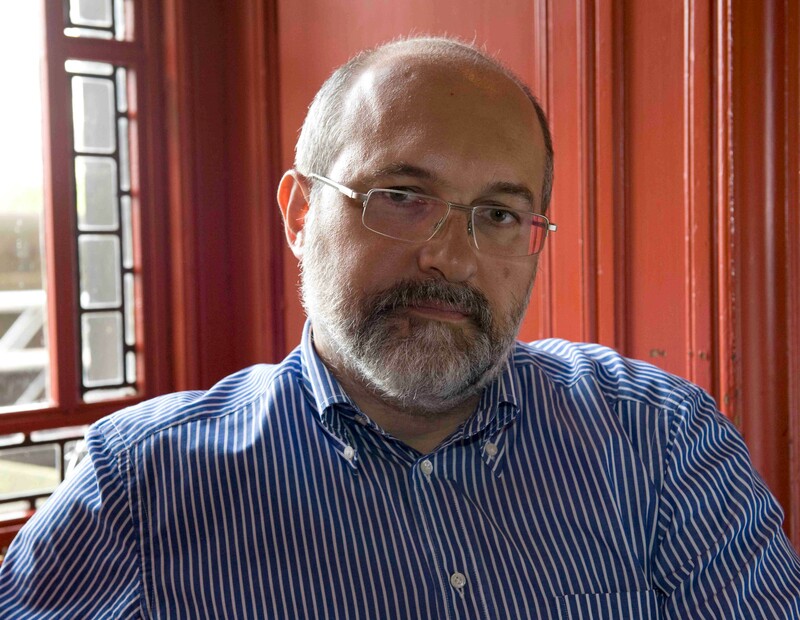 Pier Luigi Sacco is Professor of Cultural Economics, IULM University Milan, Scientific Director of Fondazione Campus, Lucca, and member of the Cultural Economics Technical Committee of the Italian Ministry of Culture and Heritage. 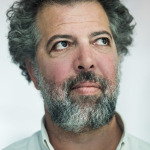 He has published widely in international journals and edited books on the themes of cultural policy and culture-led development and is a keynote speaker and consultant worldwide on the same topics. The context of the implementation of the “Etats généraux de la culture au Maroc” is full of teachings on the specific conditions of developing a cultural policy in a southern Mediterranean country. Cultural mapping is one of the ways to move forward in the advocacy for the development of cultural strategies. In most cases, the mapping is done by governments or local authorities – this is not the case in Morocco. This project was initiated by civil society which is, in itself, indicative of the additional utility of the mapping as an advocacy tool that assembly professionals, civil society and government around a decision support, made collaboratively. The intervention will begin with the presentation of the political and social context of the creation of mapping and the conditions of its sustainability through its update and ownership (appropriation) by cultural operators and policy makers. Then the methodology and the 4 stages that accompanied its realization (sectoral studies; cross-sectional studies, professional meetings and organization of the States General of Culture in Morocco) will be discussed. The technical realization of the mapping, detailing disciplines/sectors considered and entries chosen by sector (artists, structures and places of creation, dissemination and training), will also be explored throughout the intervention. A graduate in urban planning and urban sociology in France, then technical director and communication director of various festivals. 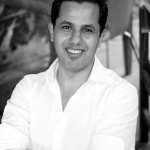 Technical designer and expert in cultural policies, Aadel Essaadani is co-founder of the Institute of performing arts jobs (France/Morocco), which offers continuous training in technical and administrative jobs of performing arts. He do also technical consultance for theaters and concert halls. Aadel Essaadani is former president and co-founder of the Morrocan association «Racines» and Chairperson of Arterial Network, an African network, both of which advocate for the culture as a factor in human, social and economic developments in Morocco and Africa. In 2014 the Institute for Climate Change and Sustainable Development within the University of Malta was commissioned by the Valletta 2018 Foundation to collect and collate spatial information about Malta’s cultural infrastructure and spaces. A variety of spatial features were identified in the landscape where many different (cultural) activities occurred. The objective of the project was “to generate information on the cultural use and practices in public space and cultural venues and sites, run and managed at community level and situated in localities in Malta and Gozo”. This spatial database was set to be the framework upon which a cultural infrastructure map was built, with the potential of engaging the community to contribute to the map information through an online interface, making it not only a very reliable source of cultural infrastructure information but also to bring together the (cultural) community to share and upload information. This form of Citizen Science project broadens engagement and inclusion while building a collaborative space for users, planners, managers and even researchers in the field of culture, to work together. Citizen Science projects have, over the past decade, enabled large-scale data collection, increase in literacy and awareness of issues, particularly in environmental fields. The Cultural Mapping Project aims to extend the experience and success achieved so far in the field of Citizen Science and subsequently in the collection of Voluntary Geographic Information, to engage more people in culture. As Malta prepares to host the European Capital of Culture in 2018 efforts are being made to raise awareness and engage the local population in not only appreciating the cultural heritage but be part of the infrastructure and spaces that encourage cultural practices. The application of the Citizen Science approach to Cultural Mapping provides new challenges and opportunities. Issues with data quality, public participation, technological innovation are all foreseeable challenges. These however might also be the opportunities for new ventures, ones that are relate to the creative class and open science movement, and that transcend the 2018 Capital of Culture and sustain a long-term impact on both the economy and society of Valletta and beyond. 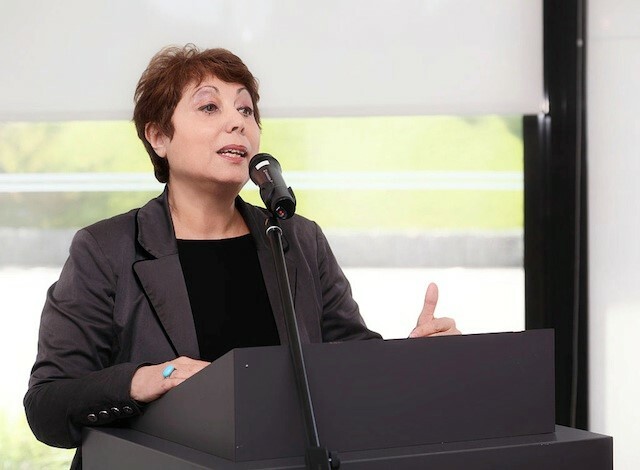 A geographer by training, Maria Attard has been the Director of the Institute for Climate Change and Sustainable Development since 2009 and has published extensively in the area of sustainable mobility. She completed her PhD at UCL and then worked as a consultant to Government on transport between 2002-2009, implementing a number of national projects in Malta. She now coordinates the transport research group within the Institute and is particularly interested in research on transport modes, mobility behavior and patterns, policy, parking and road pricing, and transport and climate change. She is an Associate Professor in the Department of Geography within the Faculty of Arts, responsible primarily for Geographic Information Systems (GIS), and services and collaborates with various Faculties and Institutes within the University of Malta. She is also active in international fora such as the World Conference on Transport Research Society (WCTRS) and the Network on European Communications and Transport Activities Research (NECTAR). The Convention for the Safeguarding of the Intangible Cultural Heritage, adopted by the General Conference of the United Nations Educational, Scientific and Cultural Organization (UNESCO) in 2003, extends the field of cultural heritage to intangible elements. These include cultural practices, representations, expressions, knowledge and skills nowadays better identified as intangible cultural heritage (ICH). This new cultural paradigm raises the need for cultural policies to take into account its specificities. Moreover UNESCO considers ICH the heritage “that communities, groups and individuals recognize as part of their cultural heritage” (UNESCO, 2003), points out the need of defining safeguarding policies involving a wide network of actors: institutions, communities, formal and informal groups, and individuals. Safeguarding policies for ICH become transversal to different research fields, public policies, and intervention levels (local, national, international). This means a deep transformation of the relationships existing among all involved actors. This presentation addresses the main results of a study mapping the actors involved in the implementation of the 2003 UNESCO Convention in France. The analysis makes use of an innovative methodology, based upon digital methods, permitting to explore the multitude of websites dedicated to ICH and to understand the relationships existing among ICH actors. 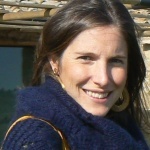 Francesca Cominelli holds a Ph.D in Economics of Cultural Intangible Heritage from the University of Paris 1 – Panthéon-Sorbonne, where she also worked as teaching assistant in Contemporary Economics and Economics of Intangible Cultural Heritage. She is currently a post-doc fellow at the University of Lille 3 and collaborates with the French Ministry of Culture and Communication and the association Epinoia in the realisation of a register and documentary videos of ICH practices relevant to sustainable development. 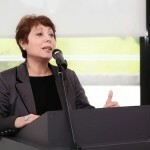 Her research interests include economics of culture, cultural commons and cultural policy. More specifically she is interested in cultural diversity, intangible cultural heritage, creativity and innovation, and traditional craftsmanship. Her research depends on a multidisciplinary approach combining economics, ethnology, sociology and environmental issues. Previously she worked as project specialist for INMA and the French Ministry of Culture and Communication (2008-2010), and as researcher for the European Investment Bank Institute (2013-2014). She is member of the U40 Group on Cultural Diversity and the International Scientific Committee for Intangible Cultural Heritage, ICOMOS. 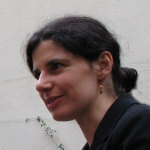 Marta Severo is Associate Professor in Communication at the University of Lille 3 (Geriico laboratory). Her research focuses on digital methods for social sciences and representations of space on the Internet. 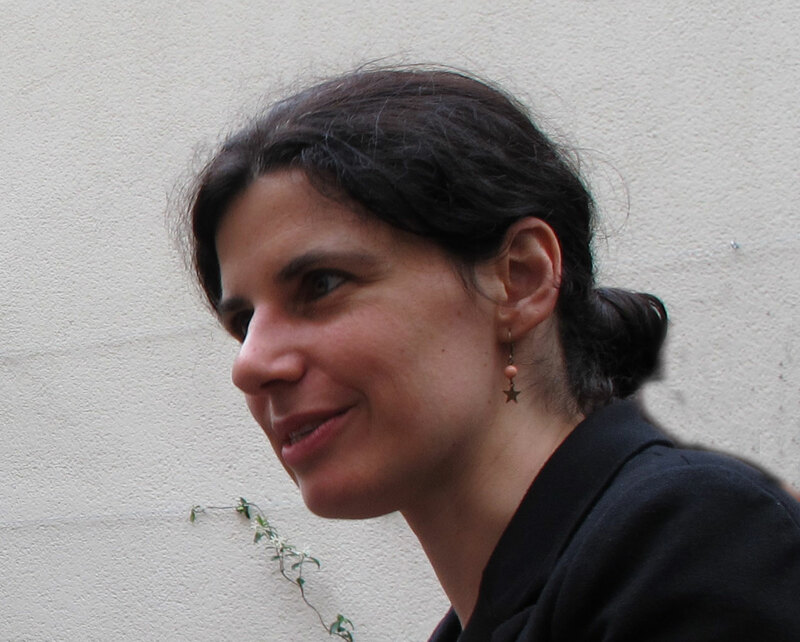 After receiving a doctorate in cultural heritage management and technologies from the IMT Institute for Advanced Studies Lucca (Italy), she was postdoctoral fellow at the Politecnico of Milan, at Sciences Po Paris and at the International College for territorial sciences in Paris.Lately, her work explores the concepts of topography and topology in mapping cultural heritage objects through digital data. She has obtained several grants for advancing on this topic from the European Agency ESPON, the French Ministry of Culture and the CNRS. She has also been involved in several UNESCO projects, notably at the World Heritage Centre. Since 2012, she coordinates the research program “media and territories” of the CIST. She counts several publications in national and international journals. She has recently edited the book Traces numériques et territoires (Presses de Mines, 2015). MUŻA is the new national-community art museum project for Malta and one of the flagship projects for Valletta 2018 European Capital of Culture. The chosen project name, MUŻA, stands for the project vision. The word is an acronym for MUŻew Nazzjonali tal-Arti which is the Maltese name of the current National Museum of Fine Arts, established as section within a then Malta Museum in 1924. MUŻA is also the Maltese word for inspiration. This paper shall focus on the methodology guiding the MUŻA project. It shall present the ways and means how a traditional art museum is being rethought into an empowerment tool for communities and identities to create cohesive cultural spaces through the arts. The major shift concerns rethinking access to cultural heritage and creativity as a right, beyond the traditional museum experience, and how this value guides the development of a multi-vocal narrative promoting access to uniqueness rather than exclusivity. 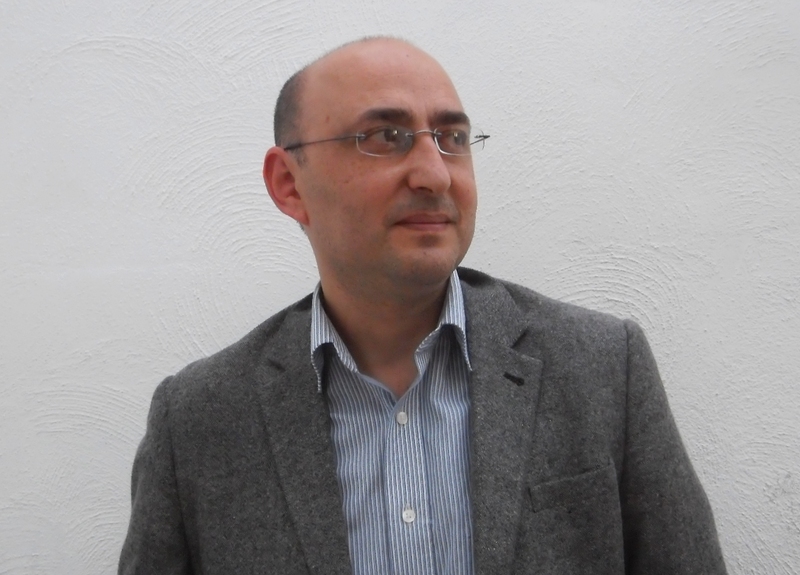 Sandro Debono is Heritage Malta’s Senior Curator at the National Museum of Fine Arts and Project lead for MUŻA, the new National Museum of Fine Arts project for Valletta’s European Capital of Culture title 2018. 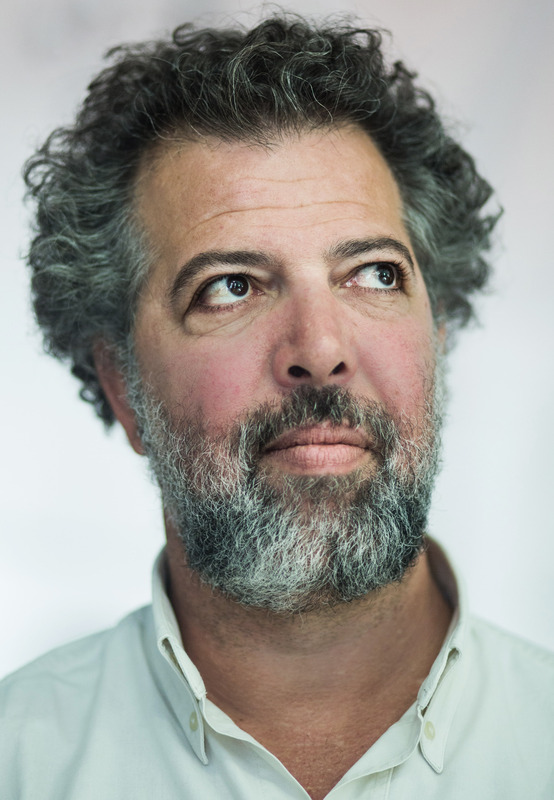 He has published extensively on museum related topics, traditional art history and visual studies and curated various national exhibition projects including the latest highly-acclaimed ‘Mattia Preti – Faith and Humanity’, President’s Palace, Valletta (May to July 2013), previously co-curated at Museo Civico di Taverna, Italy (February to April 2013). Sandro regularly lectures at universities, museums and cultural institutions. Increasingly cities compete at global level with other places for investment, visitors, talent and the like. Competition in particular is not just limited to the big capital or ‘first tier’ cities. Smaller places are also confronted with the pressure to deliver on quality of life, employment opportunities and good brand image. Responses to such needs often translate into large regeneration schemes, branding or cultural tourism strategies that do not reflect the specificity of places, nor the needs, aspirations and sense of identity and history of local communities. This way of thinking and acting has negative affects on the communities and can, in some cases, lead to problems of spatial segregation, disaffection and social division. My talk will focus on alternative approaches policy makers and civic leaders can take if they want to build liveable, cohesive and equitable cities. I will be arguing that processes such as cultural and community assets mapping can not only help to think more creatively about the resources on the ground, but can also provide new directions for local economic and urban development. In addition, mapping processes often act as live laboratories of democratic participation and co-creation, as such they also deliver valuable lessons for urban governance on the whole. The first part of the presentation explores new relationships and territorialities that are emerging in public space as a result of temporary interventions by artists. Many artists and activists have intervened in public space, through changes in street furniture, for example. This is part of a general movement aimed at playing around with urban formations by questioning the polyvalence and flexibility of streets and their surrounding real estate. The second part of the presentation will highlight several modes of representation of the city in motion. Finally we will show the importance of these artistic approaches for the «malleable city». We will propose the development of a chrono-urbanism and present new tools by which it might be represented. Amidst the rupture of spaces, temporalities and mobilities, the concurrent wealth of new communications tools mean, polysynchronous and decentralized modes of organisation and new, open forms of planning, a chronopolitics is imminent. 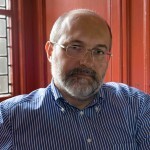 Luc Gwiazdzinski is a geographer and urbanist. He has directed several agencies in the areas of regional development, urban planning, time and mobility. 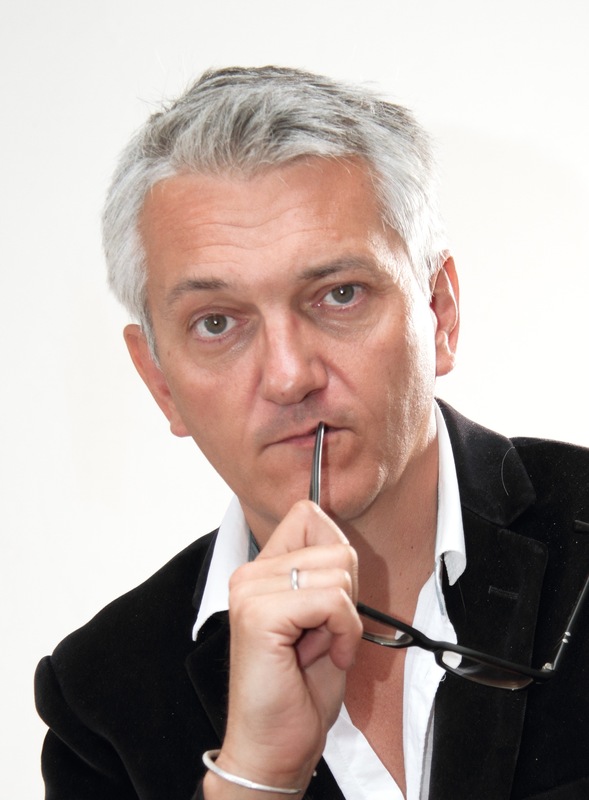 He is currently director of the IGA in Grenoble and co-founder of the Pôle des Arts urbains. 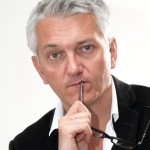 A researcher at the Joseph Fourier University of Grenoble, he is member of the Pacte (UMR 5194 CNRS) laboratory and associated with MOTU (Milan) and EIREST (Paris, Sorbonne). A European specialist on cities (in particular, on questions of mobilities, public spaces, art, social temporalities and urban nightlife), he is the author and editor of numerous books: La ville 24h/24, Aube; La nuit dernière frontière de la ville, Aube; Si la ville m’était contée, Eyrolles; Si la route m’était contée, Eyrolles; La nuit en questions, Aube et Nuits d’Europe, Pour des villes accessibles et hospitalières, UTBM. Urbi et Orbi, Paris appartient à la ville et au monde, Aube. Since the past decade, the problematics of cultural policies and cultural diversity became central in the cultural debate in the Maghreb Region (especially in Algeria, Morocco and Tunisia). Mainly engaged by independent groups and NGOs, several projects and programmes tried to push national governments to adopt a formal cultural policy and to ratify the UNESCO 2005 Convention on protection and promotion on the diversity of cultural expressions. Apart from a few global cultural maps which included the Maghreb region (ex. : Interactive Atlas of the World’s Languages in Danger…), cultural mapping was unknown in the ’90s. At the time, cultural mapping was exclusively considered as “a broad range of cartographic practices (used) to bring alternative indigenous and local perspectives to the attention of those who hold power and who control what usually appears on official maps. Each initiative had its own motivation and logic” (Nijel, 2007). Uncomfortable with the notions of ethnicity, minorities and indigenous people, governments and civil society in the Maghreb region uses cultural mapping today as an important tool to establish inventories of cultural sectors in order to better target specific needs of citizens and to establish a cultural policy based on strong statements. It is also about pointing the finger at the problem of regional cultural disparities, which is directly related to engagement of the states to protect and promote the diversity of cultural expressions. Our presentation focuses on three best practices of cultural mapping in the region: Thematic transcription and registration of traditional and popular cultural expressions in Algeria (2011); map of the cultural sector in Morocco (2014); and map of material heritage in Tunisia (2012). 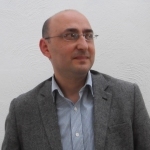 Ammar Kessab (PhD, CA) is Senior Governance Expert at the African Development Bank (AfDB). Specialist in public management, he often collaborates with regional and international organizations in the field of governance of cultural diversity, culture & development and cultural policies. He is member of the Board of Directors of the International Association of Research in Public Management (AIRMAP), member of the Steering Committee of Al Mawred Al Thakafy (Culture Resource, Cairo) and member of “U40 Network for Cultural Diversity”. Deeply involved in the cultural debate in Africa and in the Arab region, he published several chapters in books and articles. The role of culture in forming sustainable cities can hardly be underestimated. Mapping is an important repository of approaches on how to make culture matter. But with the important role follow questions. This talk will address a few of these, drawing on examples from e.g. Valletta, Gdansk, New York, and Copenhagen. A key issue is how to connect the caring and nurturing facilitation required for cultural mapping, with strategic clarity and making of sustainable urban (cultural) policy? How do you connect the past, the present and the future, through the dynamic processes and interactions that arise before, during and after mapping and dialogues in urban fields? How is it possible to interact with the urban environment and its communities or citizens, while cultivating ecosystems that provide a living legacy? Can this strengthen resilience in the city? The questions will be addressed through examples of fieldwork, intervention, and prototyping, in the making of cultural urban realities. That living field will be connected to the central question of how such a mapping and policy practice can connect to and urban cultural ecosystems. Oleg Koefoed, PhD, Action-Philosopher; Core member and co-founder, Cultura21 Nordic and International; External Lecturer,Copenhagen Business School. Developer and Activist in the field between philosophical action research; cultural intervention, and social and sustainable innovation and entrepreneurship. Co-creator of education programs Social U (2012-) and ASSiST (2010-). Conductor of research and innovation projects and networks in the Nordic and Baltic regions. Working with interventions in urban worlds, in Copenhagen, Gdansk, Valletta a.o. Author and editor of various publications on cultural sustension and sustainable cultural action, methods and philosophy. Teacher, facilitator, sketcher. This presentation will examine the role of cultural mapping and, in particular, community cultural mapping in the democratisation of culture, from direct practical experience a number of European Capitals of Culture which have used forms of cultural mapping to shift from top down intervention to a more diverse approach which strengthens and supports community resilience and builds capacity. How successful have they been and what lessons can we learn? Why have more ECoCs not used cultural mapping more effectively? We will also examine the more strategic approach set out in the World Cities Culture report (2012) which set out the “second strategy” model of cultural development. This approach, if adopted more universally could lead to a set of interventions which join up the community and health agendas, and also embrace specific initiatives for young people. Finally, the presentation will focus on the post ECoC community legacy. We will see examples of how cultural mapping, and the programmes which developed from the initial mapping work have made fundamental and long term changes at both City and community level, and also examples where promising work has petered out through a lack of focus and an inability to build on success. 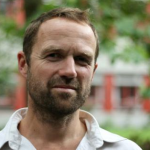 Neil is Director and founder of Inside Track, an innovative new consultancy group which focuses on helping clients – normally major UK and European Cities – to deliver positive social and economic changes Previously Neil had held a range of senior positions in the public and private sector. He joined the Liverpool Culture Company in 2004 in the build up to Liverpool’s European Capital of Culture year (2008). He led innovative programmes forming a key part of Liverpool’s year and legacy. These included the Liverpool Welcome and ’08 Volunteer programmes which were amongst the most successful customer service and community engagement programmes introduced in the UK, and which have been emulated by other European Cities. 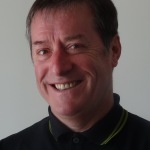 Neil has also played a significant role several successful European Capital of Culture bids in the last 3 and in the implementation of several others. 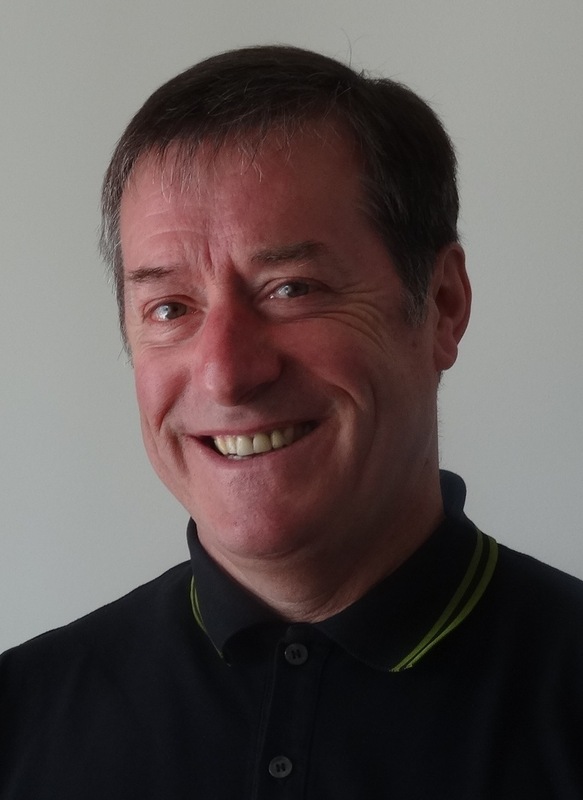 He was a founder member of the informal ECoC network, established in 2006 to support and mentor recently nominated ECoC Cities.